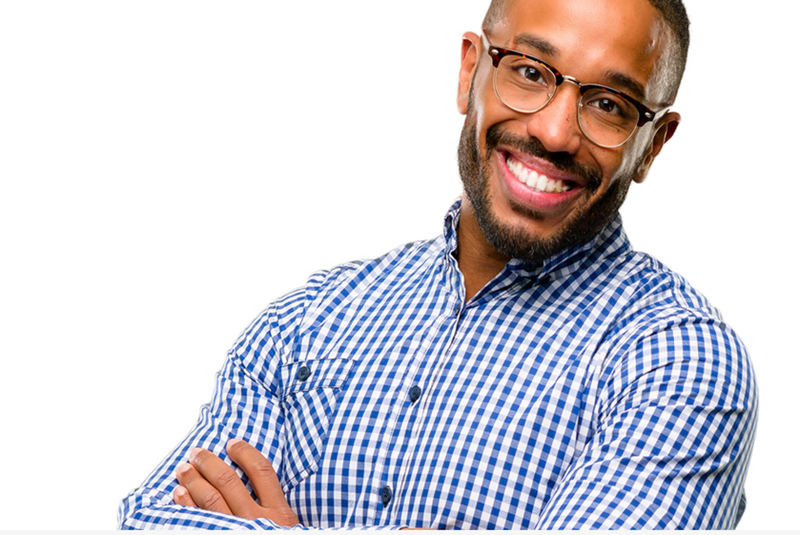 Why Choose Wichita Dental Implants & Periodontics? such as laser periodontal therapy, bone grafting, and sinus augmentation. Implant & Perio Center of Kansas - with the highly-trained Dr. Marq Sams D.M.D and his exceptionally qualified staff – places a special emphasis on dental implantation, the treatment of gum disease, and other services – such as laser periodontal therapy, bone grafting, and sinus augmentation. "I thank God for my new smile!" "The procedure is not painful at all!" "Good teeth make you happy all over!" "I would recommend Dr. Sams, absolutely!" "I'm just so glad I found this place." "I'm happy with what I spent my money on." Before he found us, he had not smiled for many years. Staff professional and well trained. Did a good job. Dr. Sams knows his business. Clean office! Dr Sams and his staff are very personable and caring! I felt confident allowing them to do the perio work I needed! A front tooth implant! The entire staff are a pleasure to visit. They provide top notch professional service as well as personal friendliness. Brenda, my hygienist, is a true joy. I've had nothing but a good experience with Dr. Sams. They are professional and thorough and seem to genuinely care about their patients. I highly recommend! Don’t hesitate to call me for any questions that you may have! Schedule an appointment with us today! 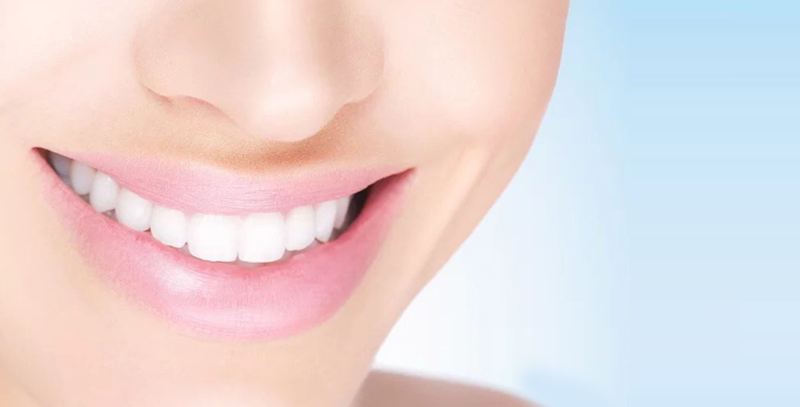 The professionals at Implant & Perio Center in Wichita firmly believe and stress the fact that the foundation of a spectacular smile is the soft tissues within the mouth. Patients are not only educated on the importance of properly caring for the teeth, but they are provided with the know-how and reasonings behind the proper care of the gums, as well. Not only does our facility provide patients with multiple resources and lessons on optimal oral health, but we are equipped with Nobel Vision – a special televised channel that is geared to educate the public on oral health and the treatments that are now available to them for various issues that detrimentally impact the mouth and the surrounding regions. Our Wichita practice places a special emphasis on the comfort, care, and customized treatment plan of each patient. Each individual that walks through the doors to the facility is greeted and treated as a unique individual. Not only will you be provided with the comforts of a state-of-the-art periodontal facility, but, you will receive the care that is individualized for you, your needs, and your expectations. In addition to this, Dr. Sams displays the highest level of sensitivity to the needs, experience, and education of his patients. He calmly details each complication that is discovered, reviews the suggested treatment plan, and explains all aspects of the customized care so that you completely understand the what, why, when, and how of your dental issues and your accompanying treatment plan. According to current clients, our doctor and staff members are friendly, approachable, and available to our patients. That level of professionalism, friendliness, and genuine care is a true rarity in today’s world and a definite gem! Established in the year of 1986, our Wichita dental implant and periodontics facility has seen, used, and experimented with a vast array of equipment and designs; however, now the entire practice is completely digital. 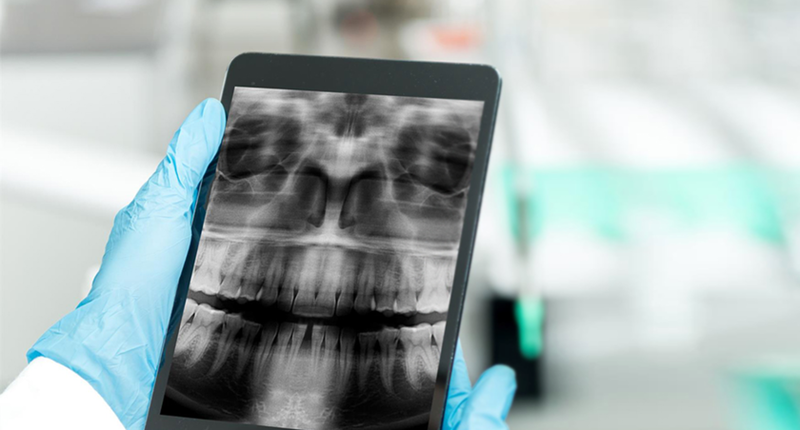 Examples of the digital-based technology that is now an integral part of our practice includes digital panoramic imaging, x-ray equipment that utilizes digital technology, a digitally-enhanced Nomad machine that produces much less radiation than traditional units, and a vast array of other technologically-advanced tools and devices. By utilizing the most modern of all devices, instruments, and tools, we are able to deliver high-quality customer care, in half the time, and at the most competitive costs.